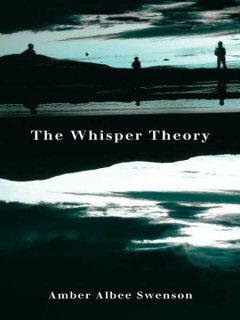 The Whisper Theory is a great book to give a high school graduate, appealing more to the girls than the guys. It is both fiction and a Bible study guide. Each chapter is followed by a Q&A section based on Bible verses that address the challenges Meghan faced in that chapter. The Q&A is addressed to the reader, to help the reader decide what he or she would do in these same situations and what the Bible advises regarding these issues. I think the story is well written for older teenagers, the Bible study applicable. The Q&A is extensive and challenging. I will be getting this for some high school grads I know this year. If young Christian ladies will read this and take time to do the study, they will benefit from it. It would be wise to think about challenges they will face when they leave home for the first time and to be prepared to react with intention.